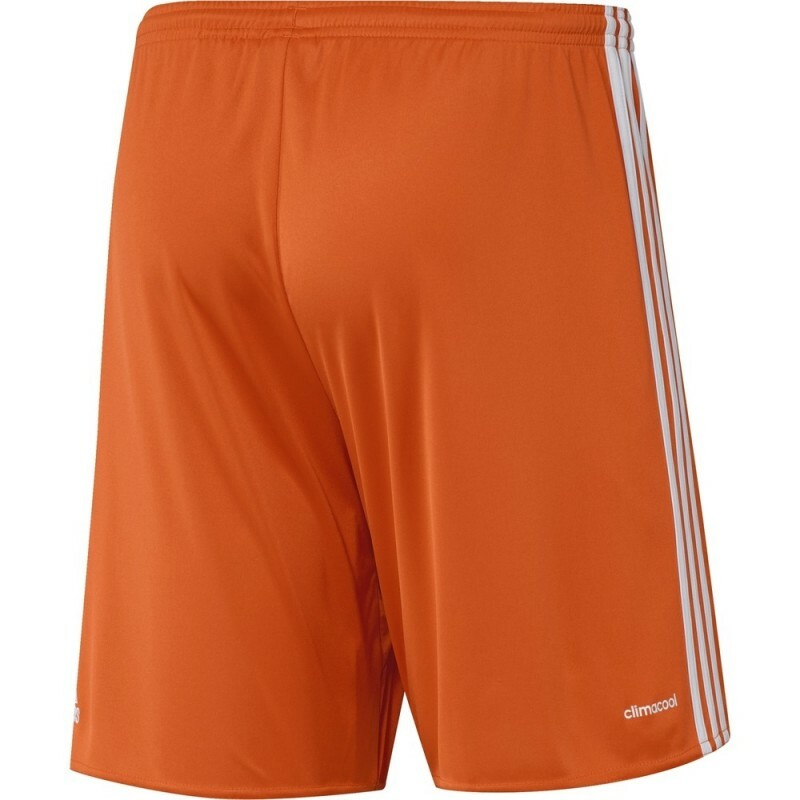 Juventus Goalkeeper match shorts 2016/17 Adidas, fabric 100% climacool® polyester, orange color. Elastic waist with drawstring. Juventus Logo and Adidas. 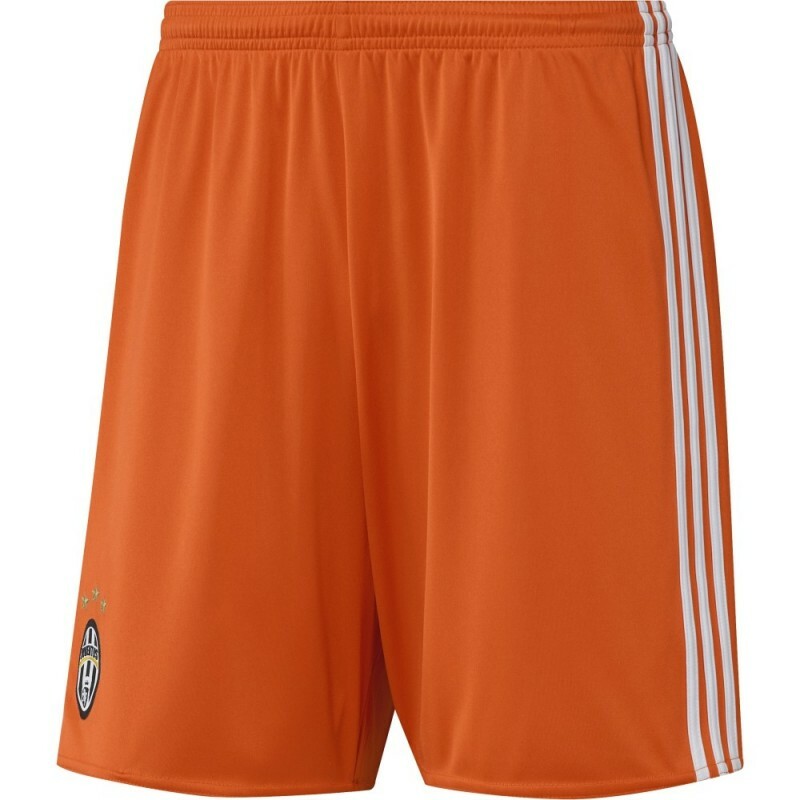 Juventus shorts used by Gigi Buffon during the TIM Serie A match and during the UEFA Champions League matches.